We've all been there - sweating profusely during a presentation, following an intense workout or when enduring a heatwave. While sweating is a natural bodily function that helps regulate our body temperature, it can become problematic when excessive sweating is not solely caused by a fight-or-flight response, an intense workout or exposure to heat and becomes an embarrassing inconvenience. The reality is, approximately 20% of the population suffers from hyperhidrosis, the scientific term for excessive sweating, which can occur with no physical exertion or external triggers. In recent years, this is something I have been dealing with, and while I suffer from this on a mild to moderate level, I personally know someone for whom it is more severe and has become a daily struggle. Thankfully, you don't have to rely on strong antiperspirants or seek more invasive Botox injections or even a sympathectomy surgery, as there is an effective and safe way to treat hyperhidrosis from the comfort of your own home, and that is by using an iontophoresis device, a welcomed solution thanks to Dermadry*. I feel like it's been ages since I shared a beauty haul, something I would often do in my early blogging days - so it's been long overdue! I recently placed a few mini orders on both Sephora and Hudson's Bay, so I figured I would share some of my long lusted over purchases, you know, in case you needed to be enabled (basically the story of my life whenever I read other blogs)! 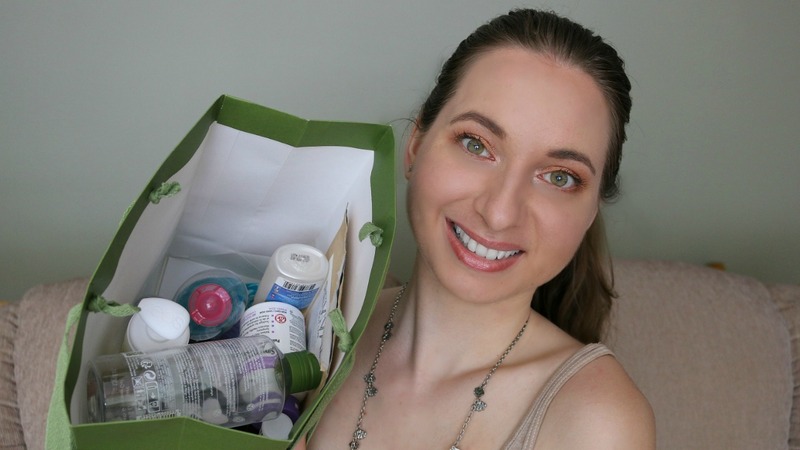 As you will see, these are all skincare products, which you may have already noticed is a category I am a huge sucker for, and they all happen to be clean and natural as well - yay! I have recently been awakened to the benefits of gold in skin care, and I have since been testing out a handful of gold-infused products by Gold Elements*. When researching, I learned that gold has been used in cosmetics for centuries, dating back to ancient Egypt. Apparently, Cleopatra would apply a gold mask at bedtime to maintain a youthful glow, and in Ancient Rome, it is said to have been used to treat a slew of skin ailments. 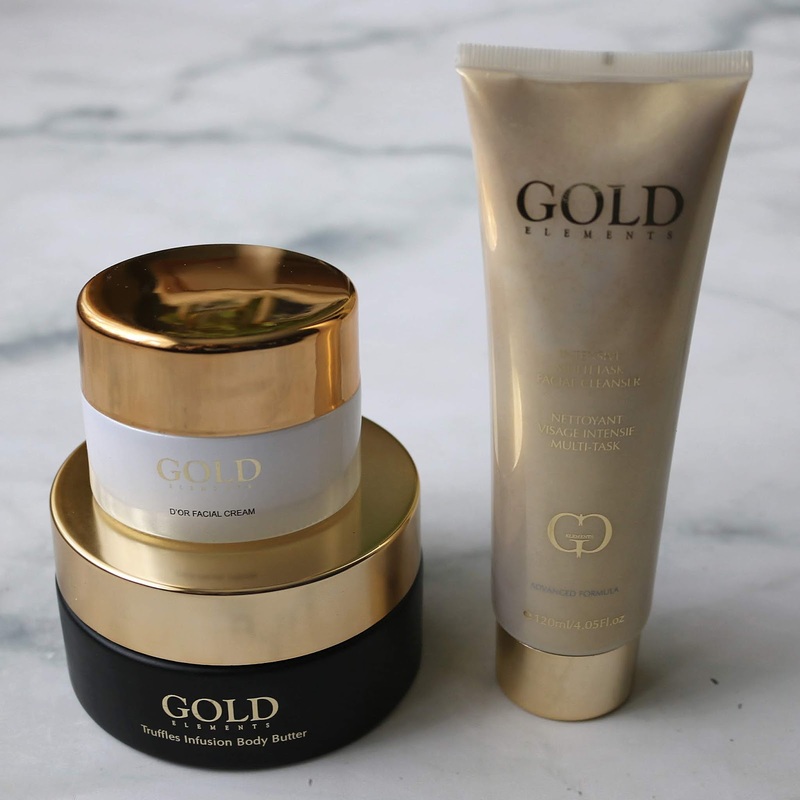 Since gold is known for its property to remain unchanged and untarnished by time and the environment, it only makes sense that this natural element can also be used to enhance one's natural beauty while providing anti-aging benefits when applied topically! Let me break down how my skin care routine has been taken to the next level thanks to Gold Elements. I don't know about the weather where you are, but the cold has really started to hit hard here in Montreal! Nights have been dipping below zero degrees Celsius, and as I am writing this the first snowfall of the season is blanketing the night view outside my window - same day these photos were shot. Talk about a quick change in landscape! In true Canadian fashion (pun intended - you'll understand as you keep reading! ), I am all about bundling up and always look for outerwear that will stand the test of a cold front and snowfall to keep me warm and dry. So when Noize Original* reached out asking if I would like to try one of their jackets, I thought well, perfect timing! 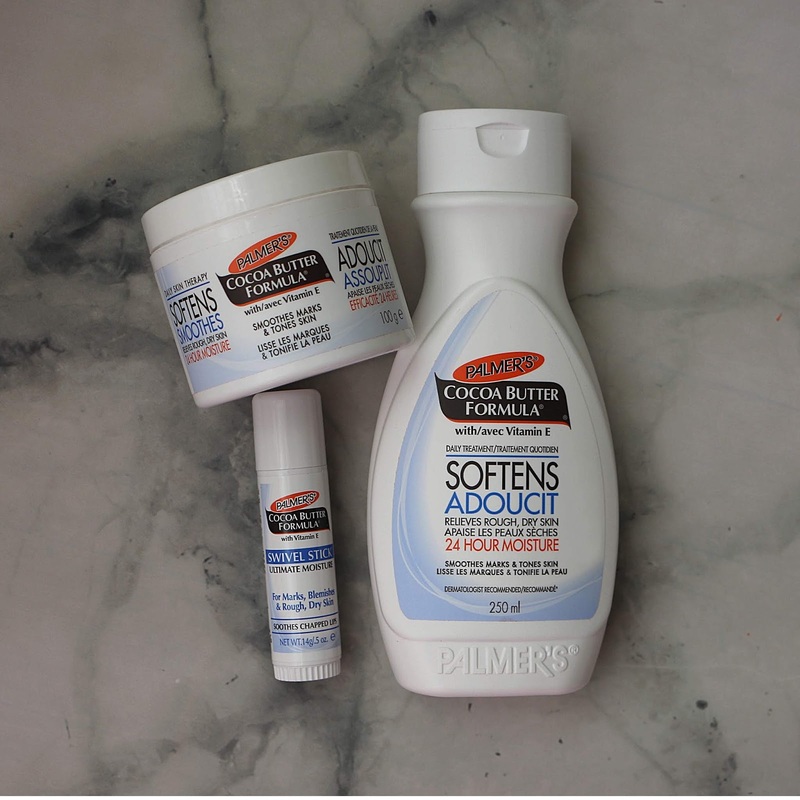 My skin has been in need of some major TLC ever since returning from my recent trip! I always seem to forget how dry my skin gets during and after travelling, in between the dry cabin air, quickly alternating between warm summer and cool fall temperatures from experiencing different climates, and my skin no longer being used to hard water. 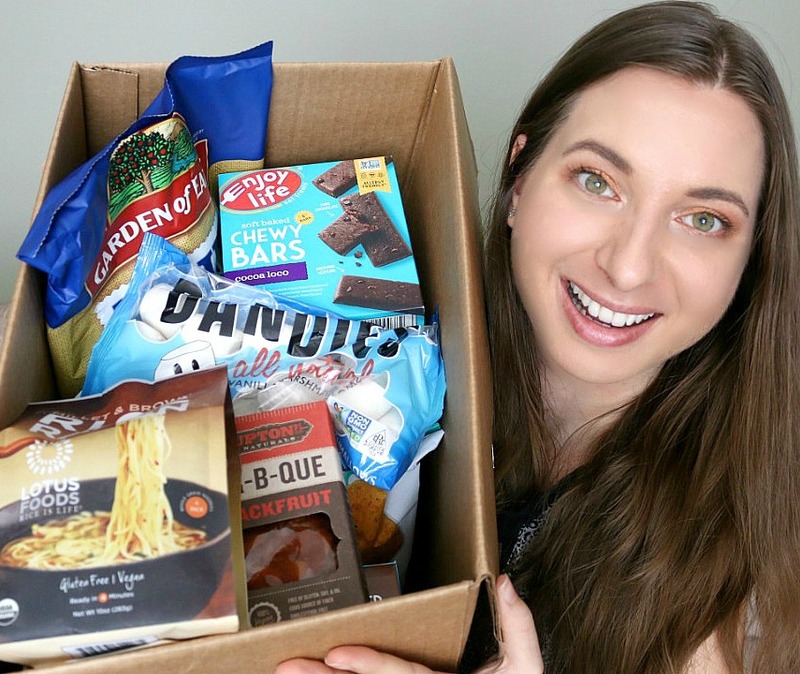 Thankfully, the most perfect care package from Palmer's* landed on my doorstep when I returned - talk about perfect timing! 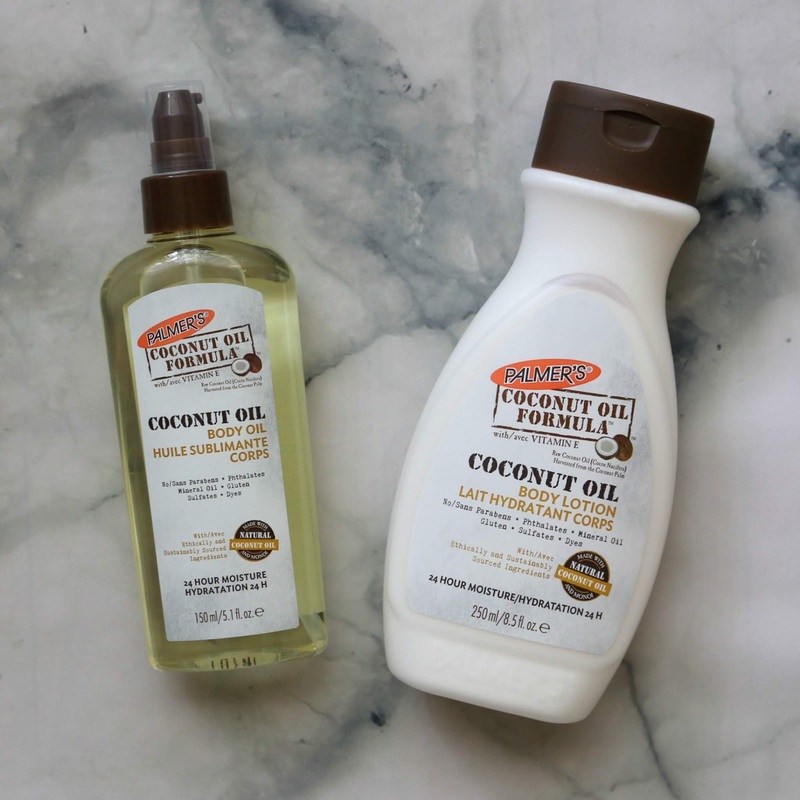 I've been a fan of the brand for years, having tried their Cocoa Butter Formula for both face and body, and most recently their Coconut Oil Formula, so I was super excited to dive back into their Cocoa Butter Formula line and try out an old favourite as well as a couple of new-to-me additions. Not only does this range contain pure and natural cocoa butter, but it is also packed with vitamins A, C and E and antioxidants to both prevent and soothe dry skin. I've recently returned from the most amazing Eurotrip! It was jam-packed with a lot of city-hopping: 17 days, 5 countries, 6 cities, 7 flights (as well as taking a lot of ground transportation and walking) and 7 accommodations later, I've come back home with memories that will last me a lifetime. 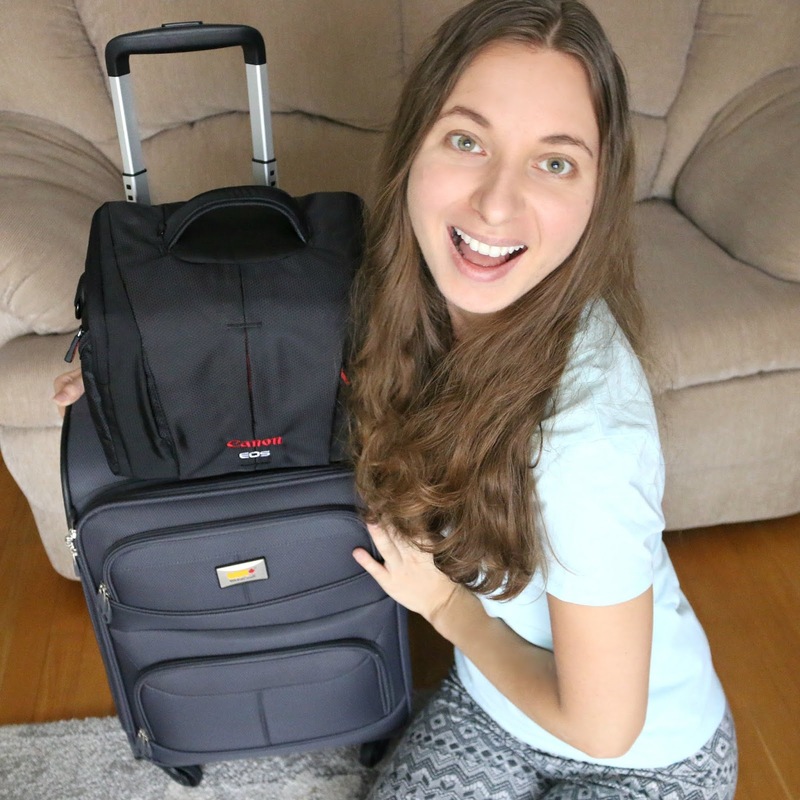 In case you missed it, I shared a Pack With Me in my last post in which I showed everything I brought with me on this specific trip - things I surprisingly managed to fit into a single carry-on suitcase! We started our journey off in London and then made our way to Paris. 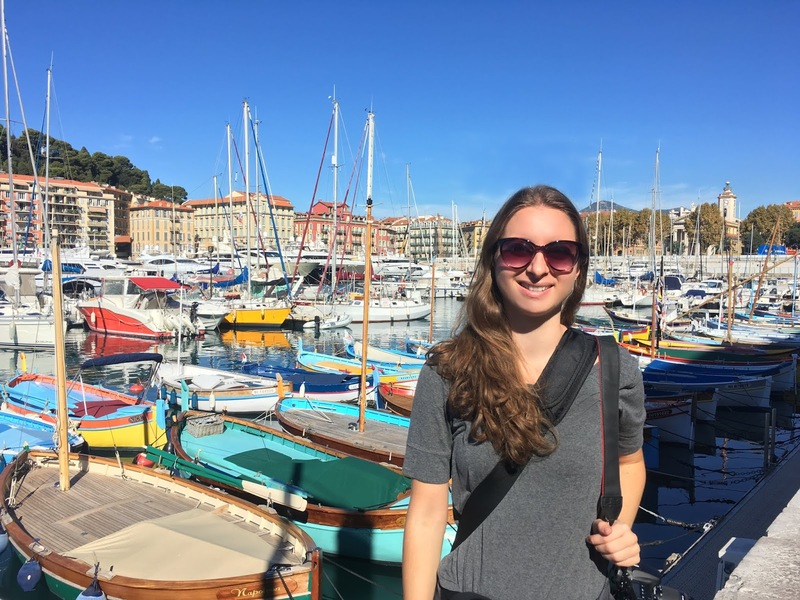 We got to experience an extended summer in both Nice and Monaco and finished our adventures off by visiting Brussels and Amsterdam. We opted to stay at both hotels and Airbnbs (First time trying? Get $45 CAD in travel credit when you sign up*)! 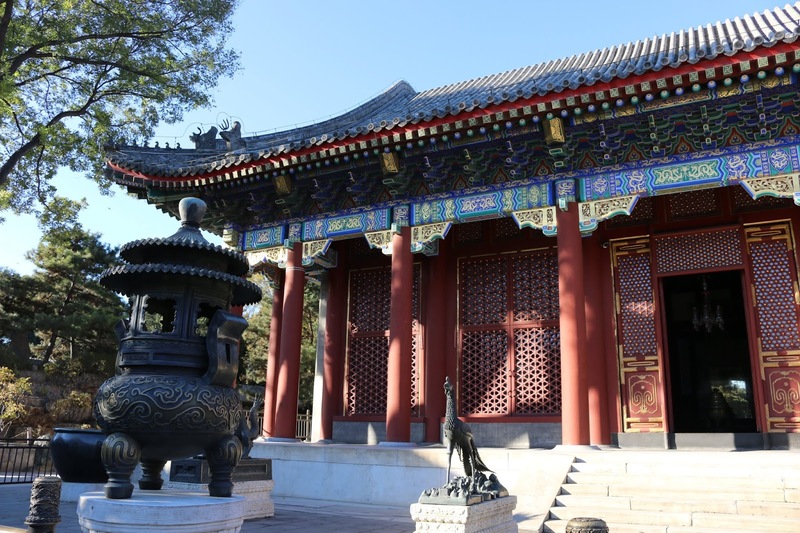 Sometimes videos and photographs speak louder than words, so I thought I would share my travel photo diary with you below (get ready to scroll! ), along with a travel vlog that captures the highlights of my European travels. I hope you enjoy! I am one of those people who cannot be bothered switching out my handbags, so I wear the same bag over and over again for years, and that all year long! Sadly, my beloved bag I have been using for the last couple of years has seen better days so I was on the hunt for a new one. I decided to stop at Marshalls and was about to leave empty-handed until I spotted this Adrienne Vittadini Crossbody Bag tucked at the back of a rack. I was immediately drawn to its shape, size and colour, and I knew it was a done deal once I tried it on. This style is unlike anything I've owned before, and I've been enjoying it so much that I figured I would feature it in a What's In My Bag since it's been a while since I've shared one! 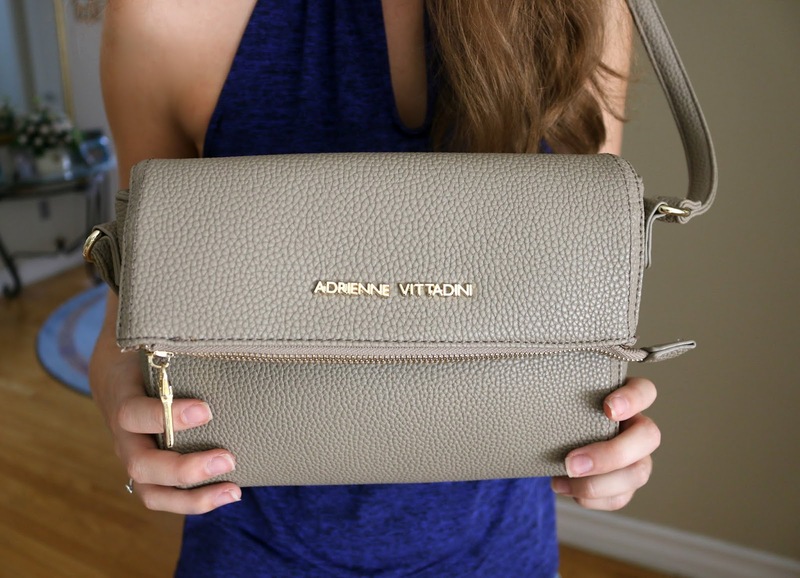 I love seeing what are others' on-the-go essentials, so I hope you enjoy! 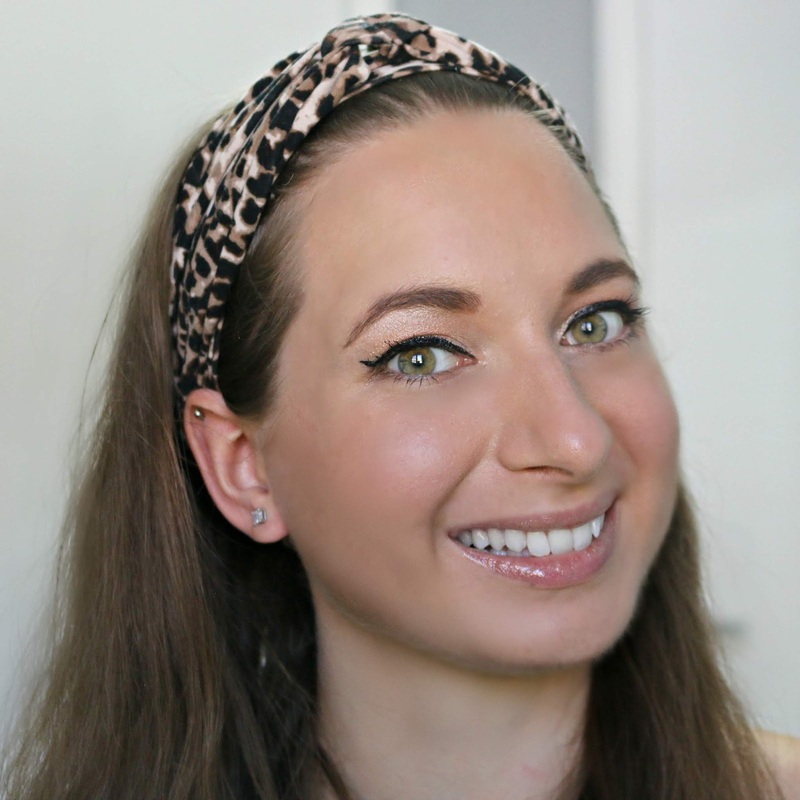 Lately, I've been all about that healthy, radiant glow when it comes to my makeup! My tip? Using products that provide radiance step by step, instead of focusing on just one product (ex: packing on the highlighter), which I find gives an overall more natural-looking result. 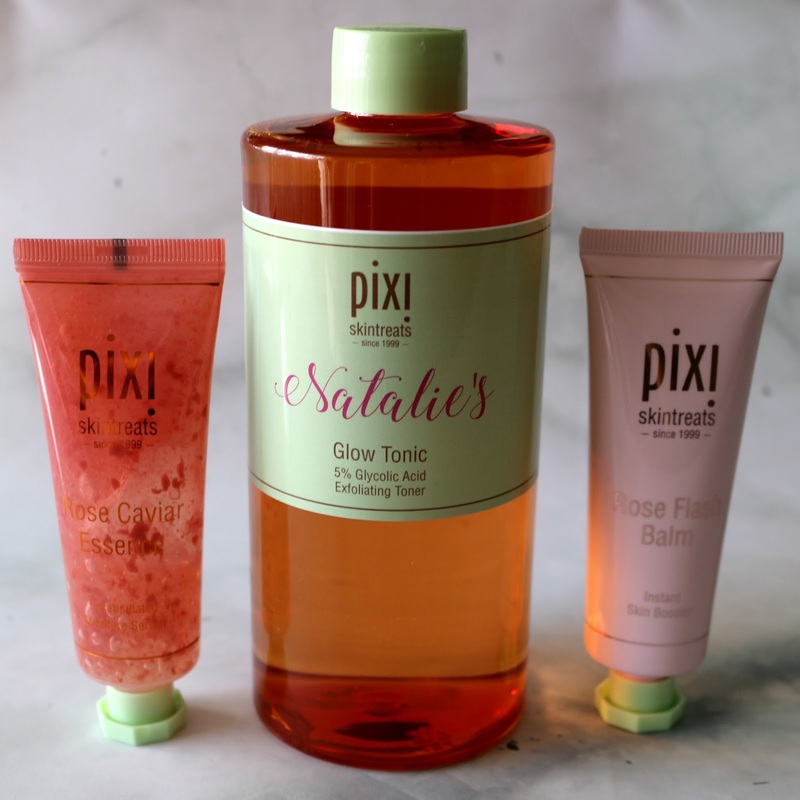 From a glowy primer to a glimmery liquid lip, I'm showing you how I achieve this radiance using some of my favourite products at the moment, many of which happen to be by Pixi Beauty. 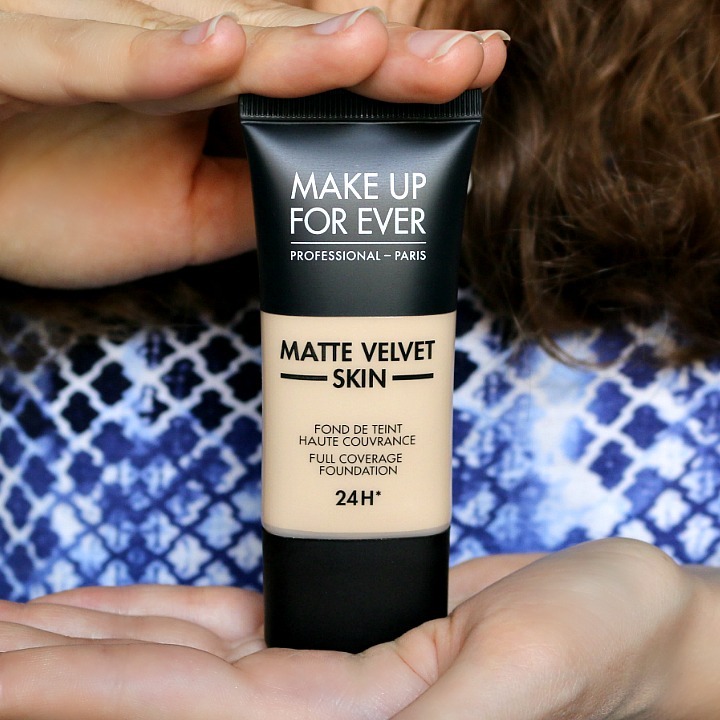 Keep reading to find out how you could win some of the products featured in this tutorial! I feel like I have been going through sunscreens as if they were soap these days. Anyone else? 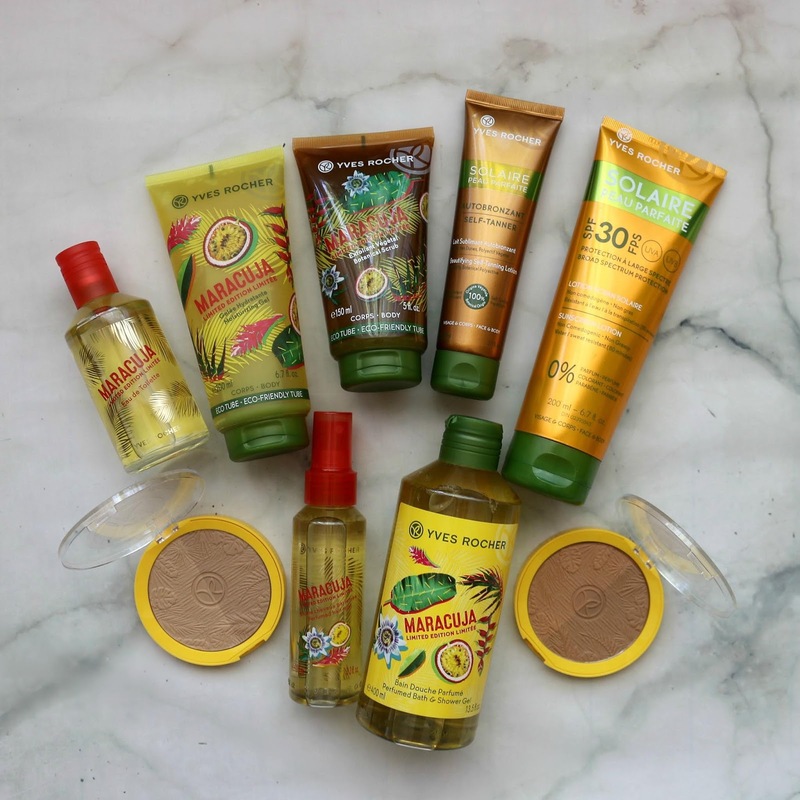 Over the years, I have tried my fair share of sunblocks and have even shared some of my top picks on the blog. 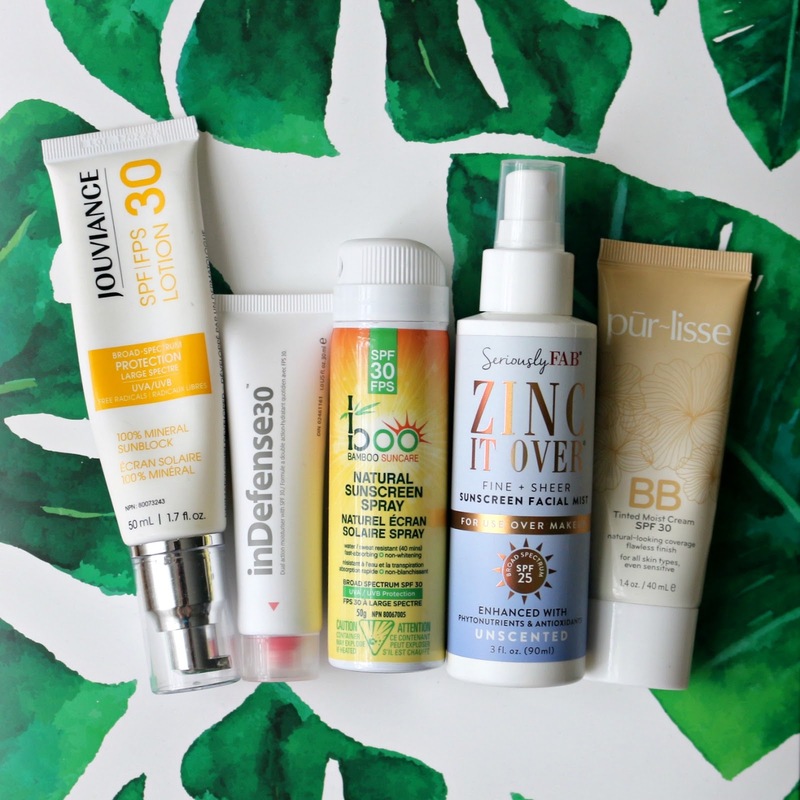 I actually did a round-up a few years ago of some of my favourites at the time, and recently shared a face and body sunscreen lotion I have been absolutely obsessed with. I thought I would dedicate an entire post to some of my top facial sunscreens that I have been enjoying as of late, and they all just so happen to be cruelty-free and under 100 mL (3.4 oz), making them airport security screening/TSA approved! So without further ado, let's dive right into them, shall we? This post was sponsored by iHerb and all opinions expressed are my own. Affiliate links provided. I stumbled upon the greatness that is spirulina when I first transitioned to a plant-based diet over four years ago. I was reading a lot of books, articles and educating myself through videos and one supplement that kept popping up over and over again was this green superfood. You have probably already heard of it since it has gained a lot of popularity in recent years, but in case you did not know, let me fill you in! Spirulina is a nutrient-rich algae that is packed with chlorophyll (the pigment that gives leafy greens and blue-green algae their colour). This sea plant is made up of 60% protein and is a powerful antioxidant and immune booster, while also being high in vitamins and minerals. It contains essential amino acids such as leucine, lysine, methionine, threonine and valine, and is also rich in bioavailable iron and has been found to help treat anemia. 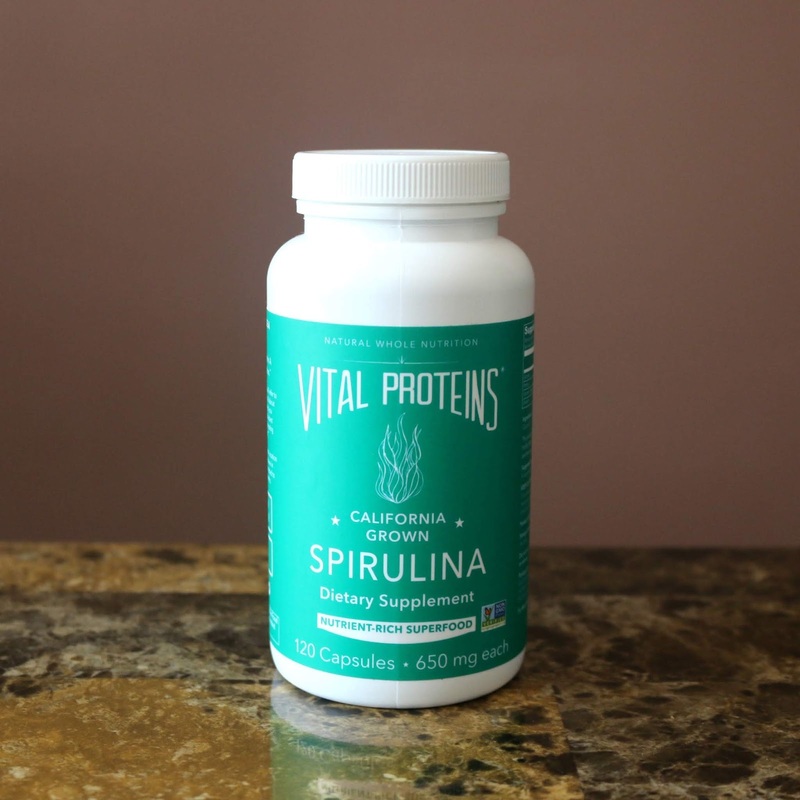 Over the years, I have tried spirulina both in liquid and powder form, adding some to my smoothies, and recently I have been taking the Vital Proteins Spirulina* in capsule form as well, which I got from iHerb. If you've been around for a while, you would know how much I enjoy shopping from this online store! 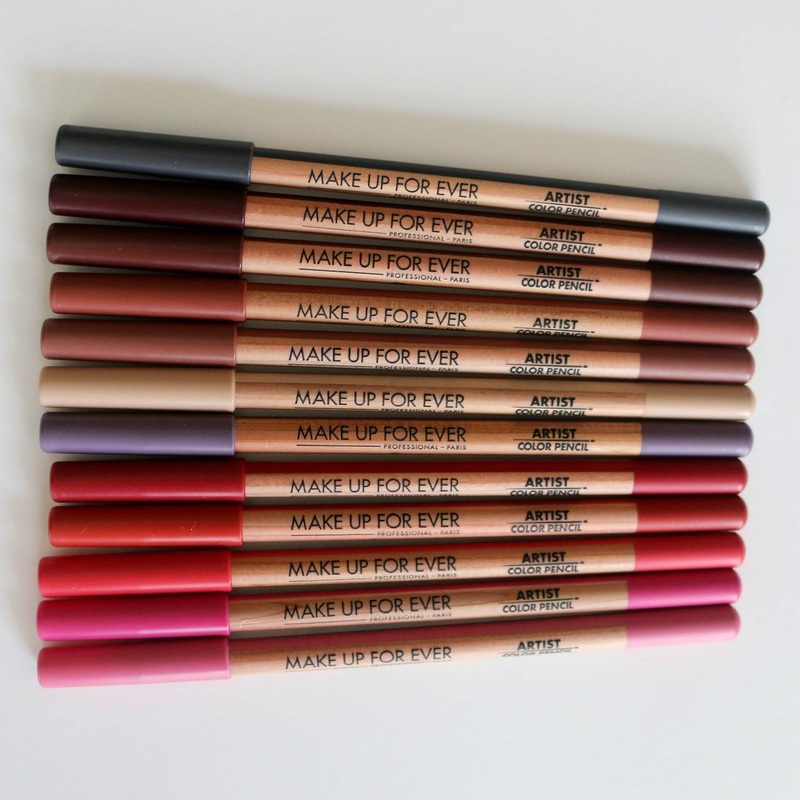 Make Up For Ever Artist Color Pencils | Review, Swatches + Look! I had never been artistically inclined growing up (art class was a toughie), so if you had told me that I would be using a variety of brushes and applying pigments to my face on the regular as an adult, I would have had a hard time believing you! That is how I view makeup: your face is a canvas and the possibilities are endless when it comes to deciding how you want to appear to the world. Being able to express myself through makeup has certainly unleashed a creative side to me that I would not have discovered otherwise. 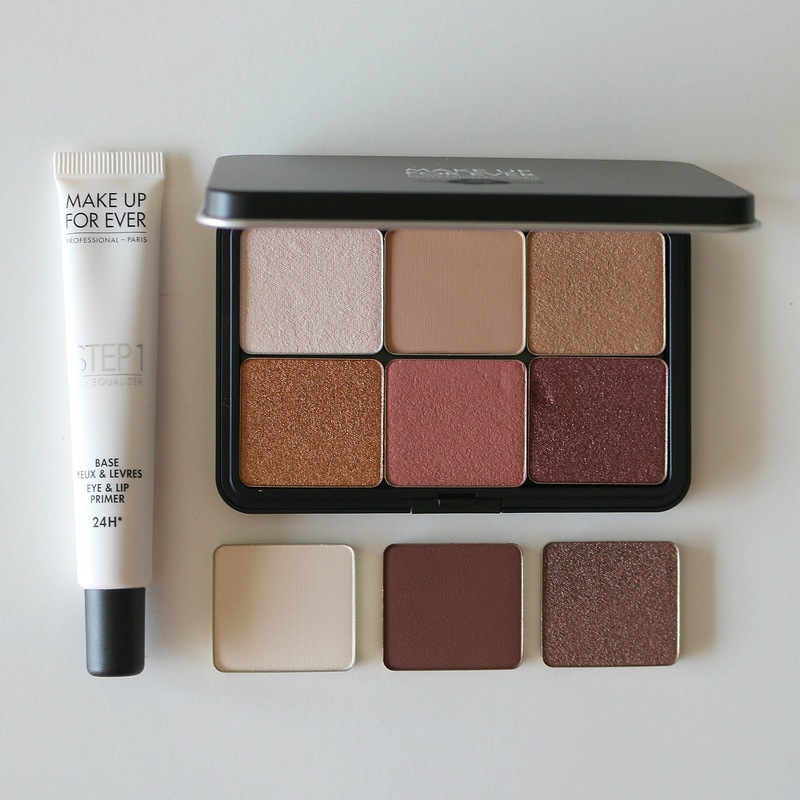 While on some days I keep my makeup to a minimum and stick to neutral shades, other days I will experience with brighter hues and try new techniques. Seeing the Make Up For Ever Artist Color Pencils* reminded me of just how amazing and versatile makeup is - and these new gems really make the possibilities endless, as they can be used on your eyes, face and lips - pretty cool right? 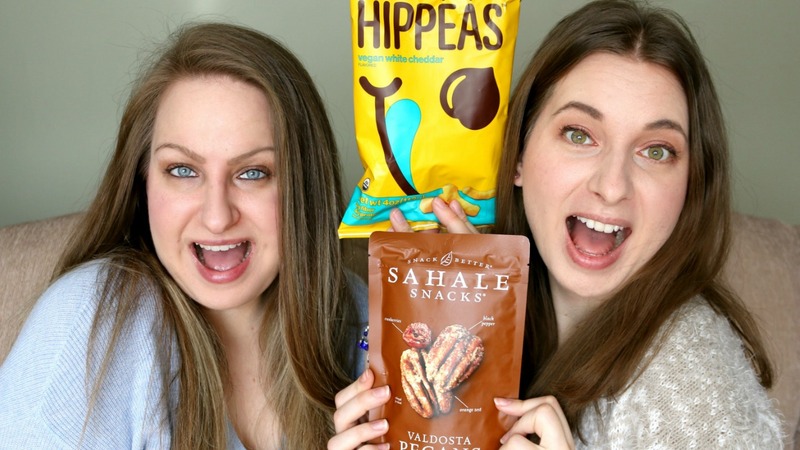 Lo and behold, I'm back with another vegan food haul and taste test! I am always amazed by how many new plant-based finds I come across whenever I browse my favourite natural food, beauty and supplements store, iHerb.com! You will know how much I love them if you've been following me for a while as I enjoy sharing the hits (and misses) I come across with you all. If you would like to save on your first iHerb order*, you can use code FFM227 at checkout! Best part? They offer affordable international shipping as well - one of the many reasons I like this online retailer so much! My hair care routine is the most low maintenance out of all my beauty routines (makeup, skincare and body care) as I very rarely style or use heat on my mane. I don't colour-treat my hair, follow a plant-based diet and take biotin supplements as well as MSM powder (more on that here), which translates into very strong, thick and healthy hair that is less prone to breakage and fallout. In the last five months, I also haven't really been reaching for conditioner since my recently installed water softener has been doing such a great job at taming frizz and keeping my locks nice and smooth! 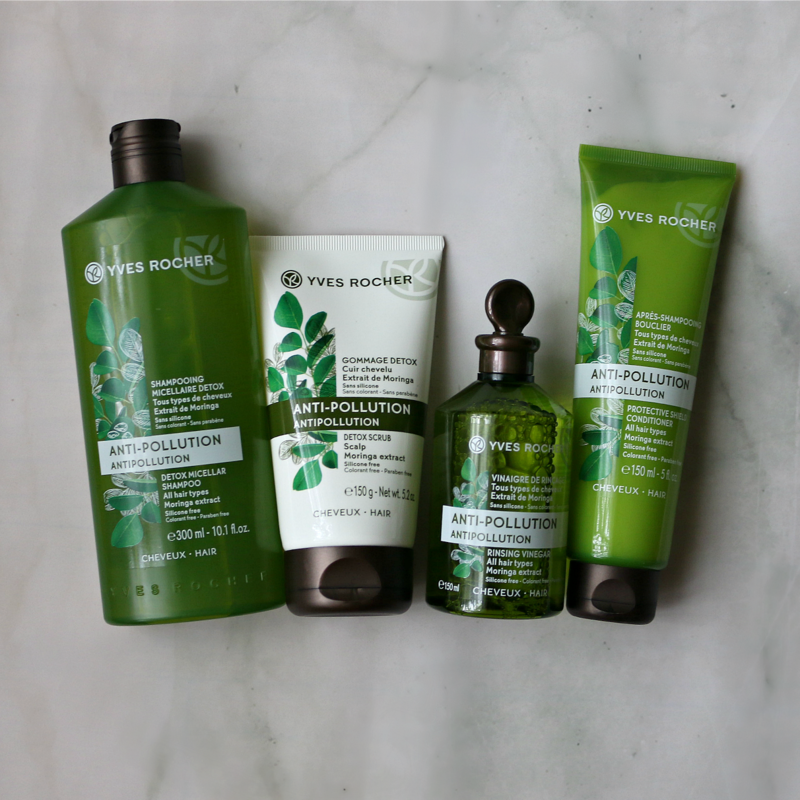 In terms of actual hair products that I use, Yves Rocher* is one of my top eco-friendly recommendations, as they have a great selection when it comes to products containing a high percentage of ingredients from botanical extracts. Nothing excites me more than putting a new-to-me brand to the test, especially ones I have not heard much about and that are also mindful of the ingredients they use in their products. 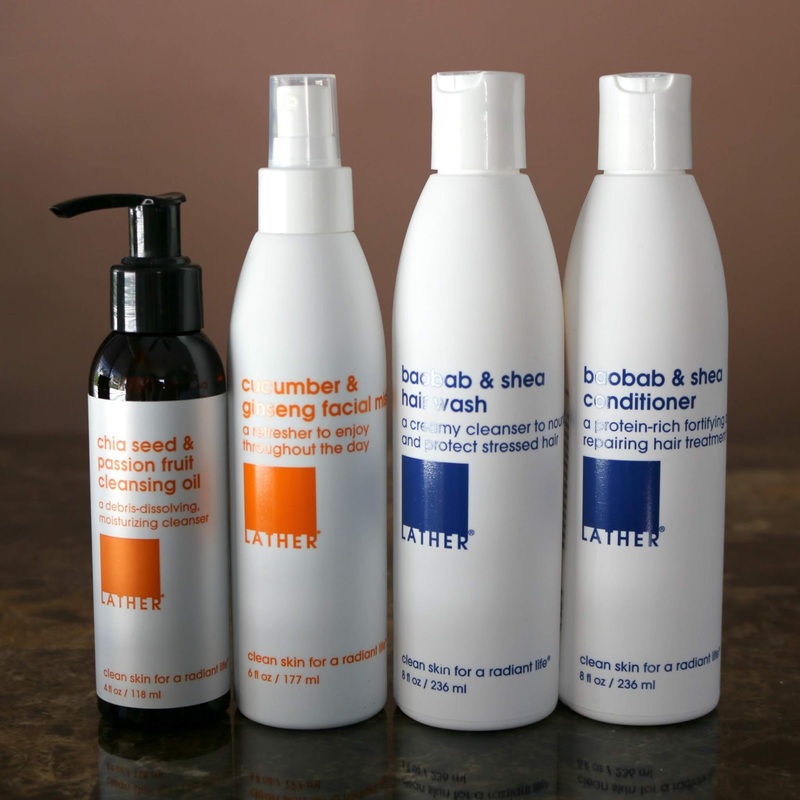 I had come across LATHER* a few times over the last few months through fellow bloggers' reviews, so they had definitely piqued my curiosity. They have actually been around for a while, with the first boutique opening in California back in 1999! Lucky for us non-golden state residents, they also have an online store and ship to Canada as well as a handful of other countries. 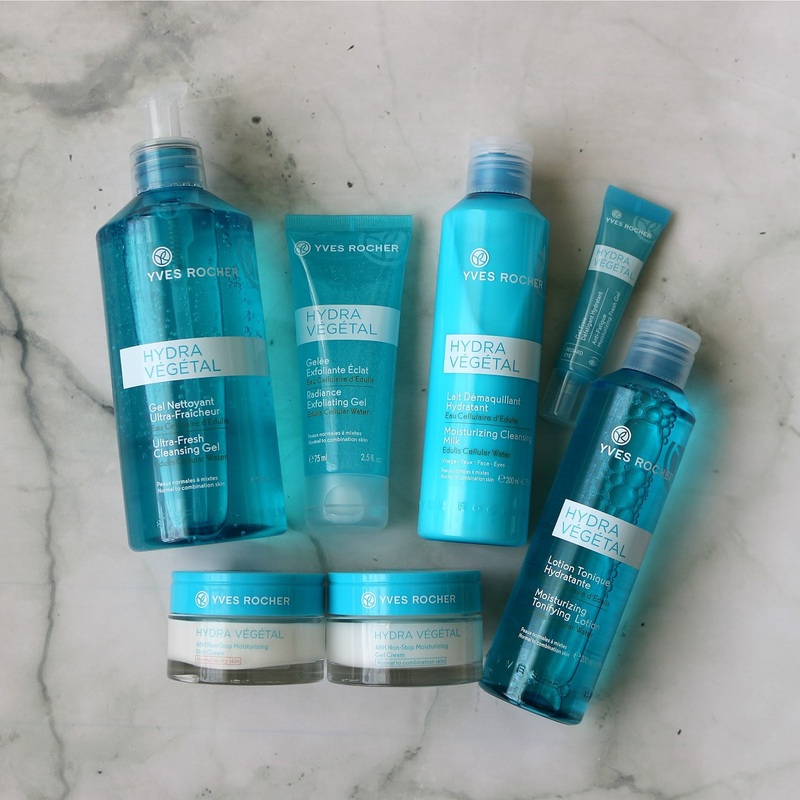 I got to pick out a couple of products from both their skincare and hair care lines and have been using them for the last few months and am ready to share my thoughts! What is one boutique you wish you had nearby but sadly don't? Rocky Mountain Soap Company would be mine - I first discovered this shop back in 2014 when visiting Alberta, and learned that they have quite a few locations on the West Coast. Thankfully, they also have an online store, but seeing the products in real life is definitely a treat for your eyes and nose! 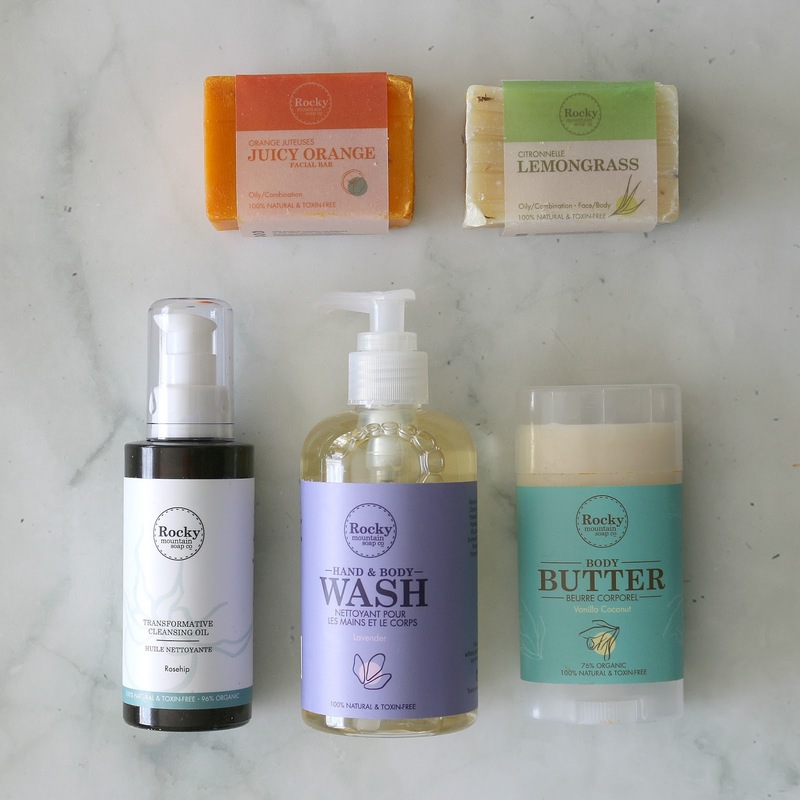 Proudly Canadian, they make all their products in small batches with the finest natural ingredients and are committed to being toxin and chemical-free. They are also cruelty-free and carry many vegan options. I previously featured their Shampoo Bar with Rosemary, and I'm excited to showcase some recent discoveries that are too good not to share! For the past few months, my beauty routine has drastically changed for the better. "How?" you ask? 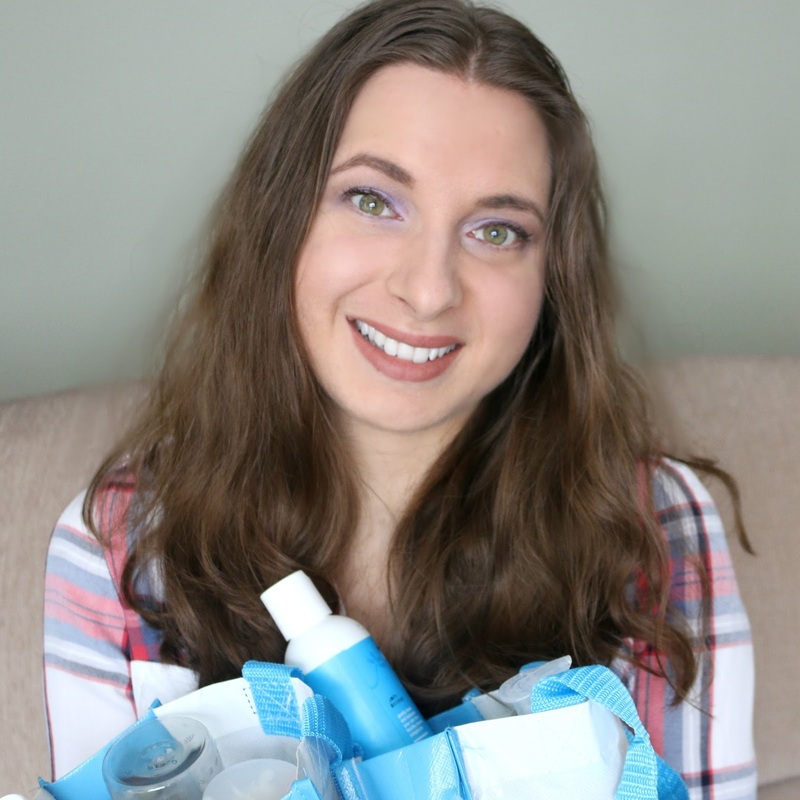 Well, we all know that water is a necessity of life, but little did I know how much the quality of the water that runs throughout my home can significantly improve not only my quality of life but also take my beauty routine to a whole new level. 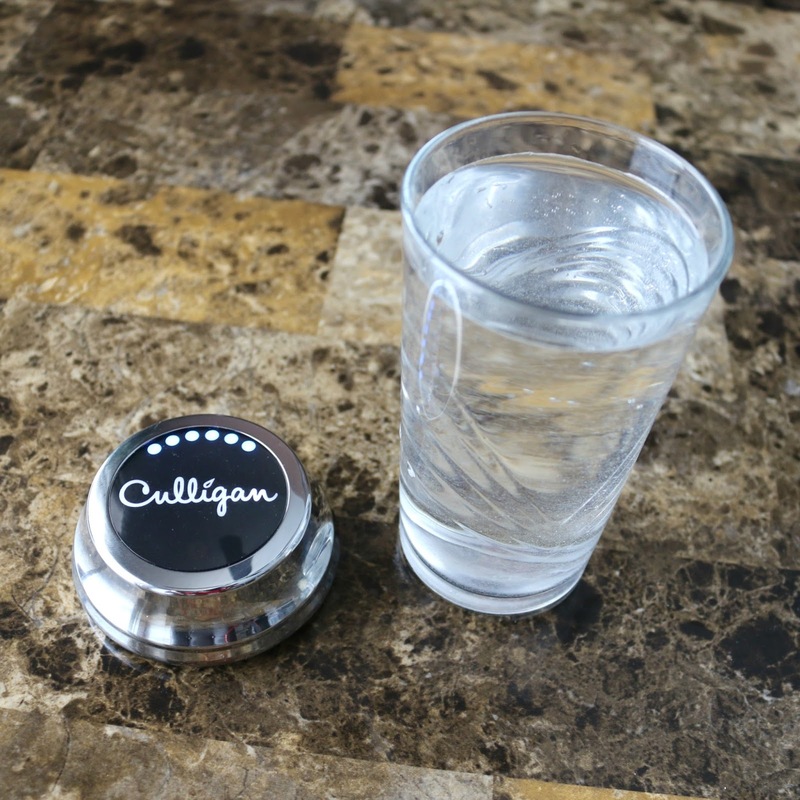 Since having a Culligan Water softening and filtration system installed in my house, not only have I been enjoying great tasting water at the touch of a button, but I have also experienced softer skin, smoother hair, and an overall more enjoyable and effective beauty routine. 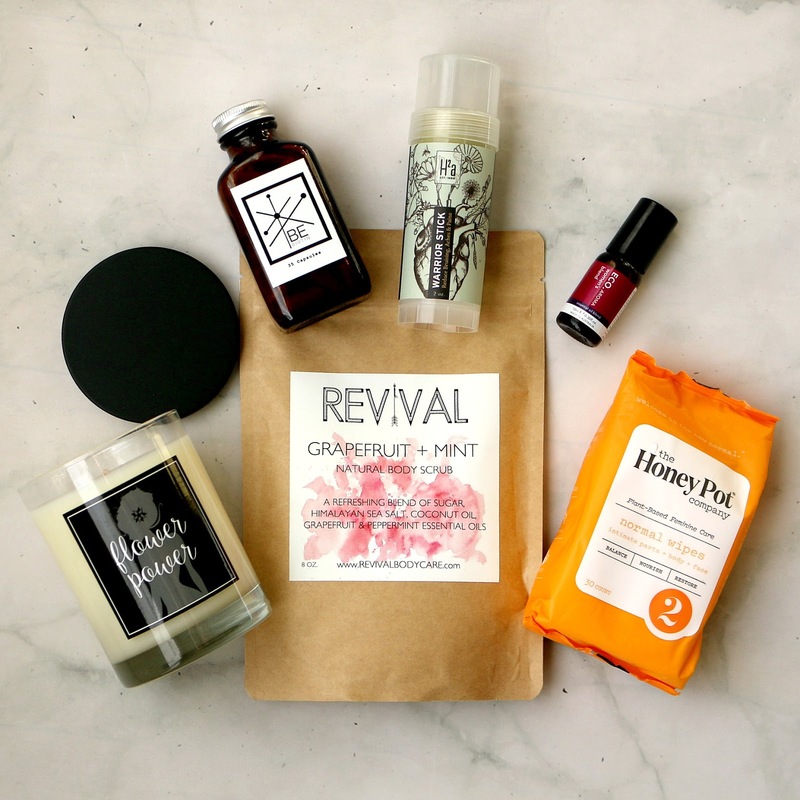 Beauty products fit for a queen? Yes, please! I first dabbled in a few Charlotte Tilbury makeup and skincare products last year and was most definitely on cloud nine after putting them to the test. 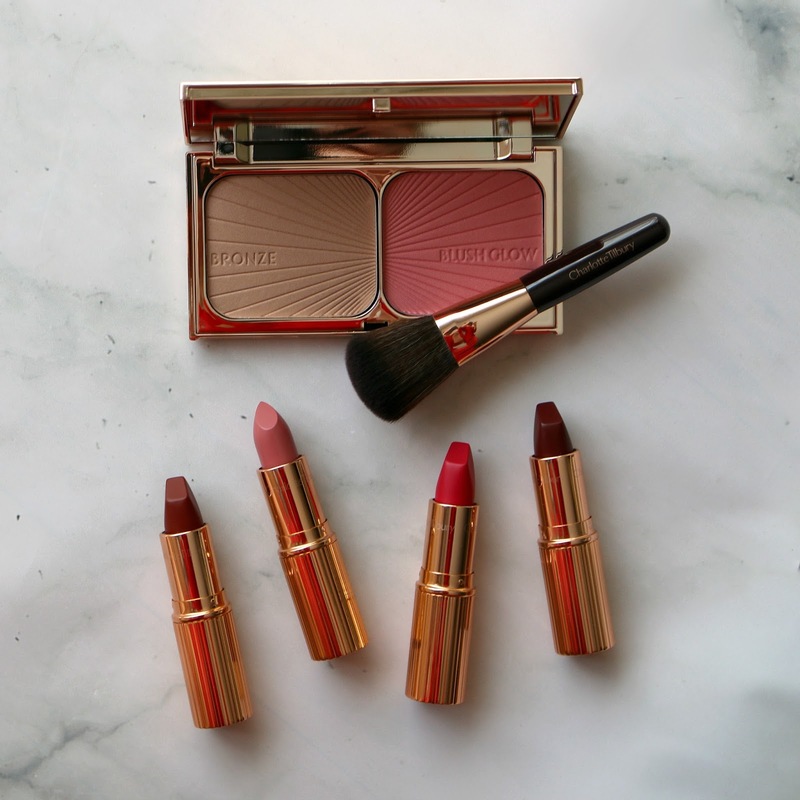 Charlotte Tilbury is one of those beauty brands that everyone and their mother seem to be raving about, and I am one of those who has proudly joined the gang since that first introduction! I recently received the Filmstar Bronze and Blush Glow* as well as a few of the brand's lip products*, including the Your Lip Service Royal Lipstick Trio*. This was my first time trying her powders and lipsticks and I wanted to share how I got along with them! 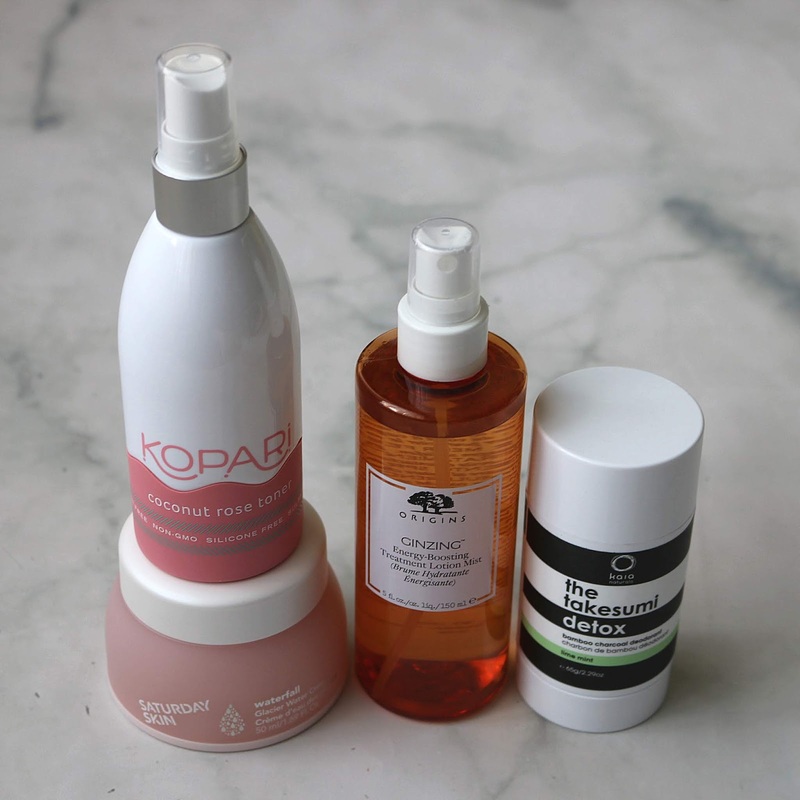 I've been coveting the Juice Beauty brand for many years, as it seemed to be well-loved by many in the green beauty community. 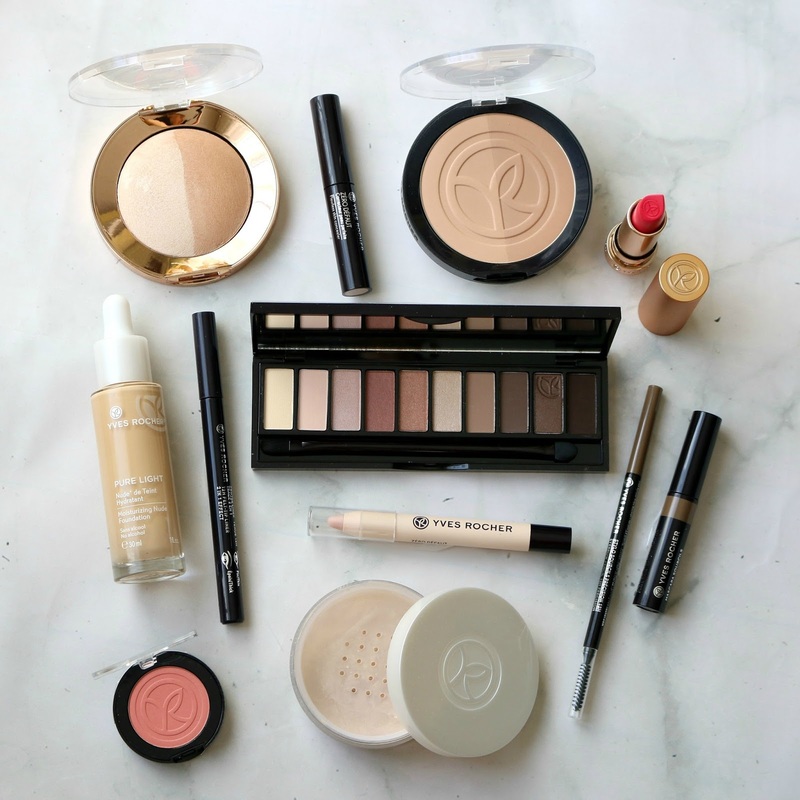 All of their products are cruelty-free, and although their products are on the more pricey side, I always wondered if they were worthy of a splurge. 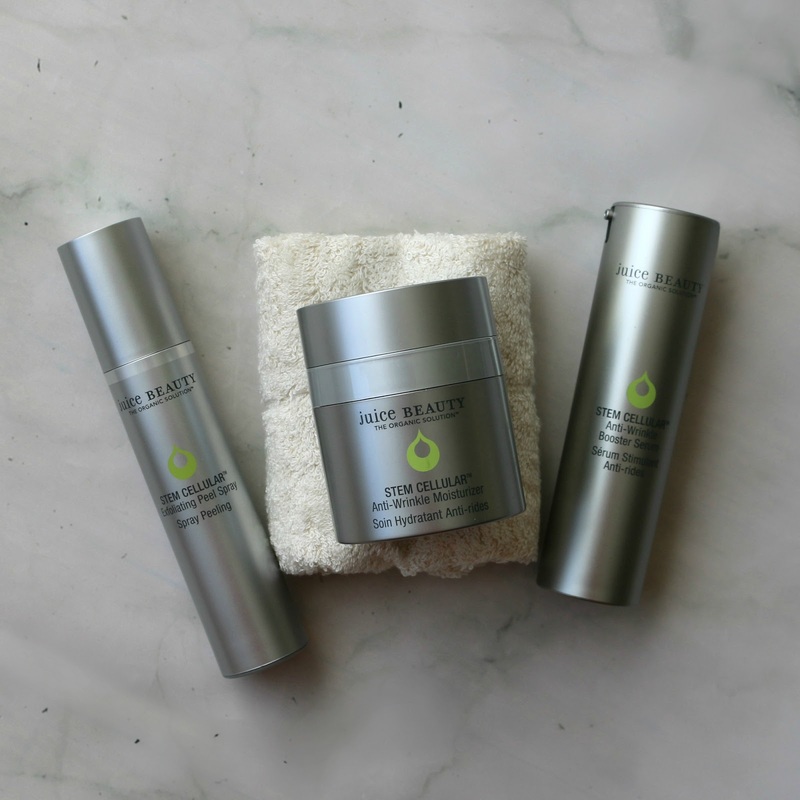 I recently got to put them to the test with three skincare products from their Stem Cellular Anti-Wrinkle line*: their Exfoliating Peel Spray, Anti-Wrinkle Booster Serum and Anti-Wrinkle Moisturizer. I mean who doesn't want to smell like fresh fruit, a lovely blend which Juice Beauty has mastered by incorporating organic fruit extracts into their skincare. After using them for the last couple of months, I am ready to share my thoughts! Spoiler alert: I found a new holy grail product! 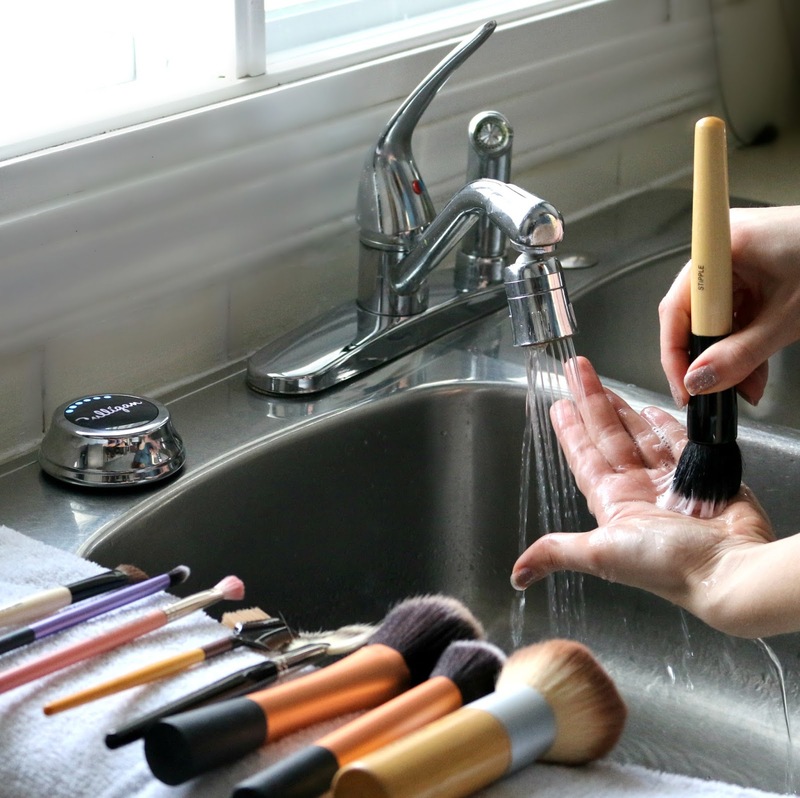 Water consumption is such an integral part of our daily lives that we oftentimes forget how much of a necessity it is, even when it comes to our beauty routine! Everything from reaching for a tall glass of water in the morning, to hopping in the shower, brushing your teeth, and cleansing your face (the list goes on), the amount of water and the various uses we have for it can be quite eye-opening to reflect on. While my family and I have always been conscientious about how much water we use in our household, it wasn't until a few years ago that we opted to use a pitcher to filter our drinking water to lower our carbon footprint, no longer having to resort to purchasing plastic water bottles on the regular. We haven't looked back since, however there are still cons to owning one, such as having to buy filter replacements every couple of months, which can really add up overtime. So when I was presented with the opportunity to have a Culligan Water Aqua-Cleer Water Filtration System with ClearLink Pro as well as a High Efficiency Water Softener installed in my house, I couldn't say no to providing the best for my people, and just had to see for myself how this change could improve our quality of life and take our beauty rituals to a new and improved level! 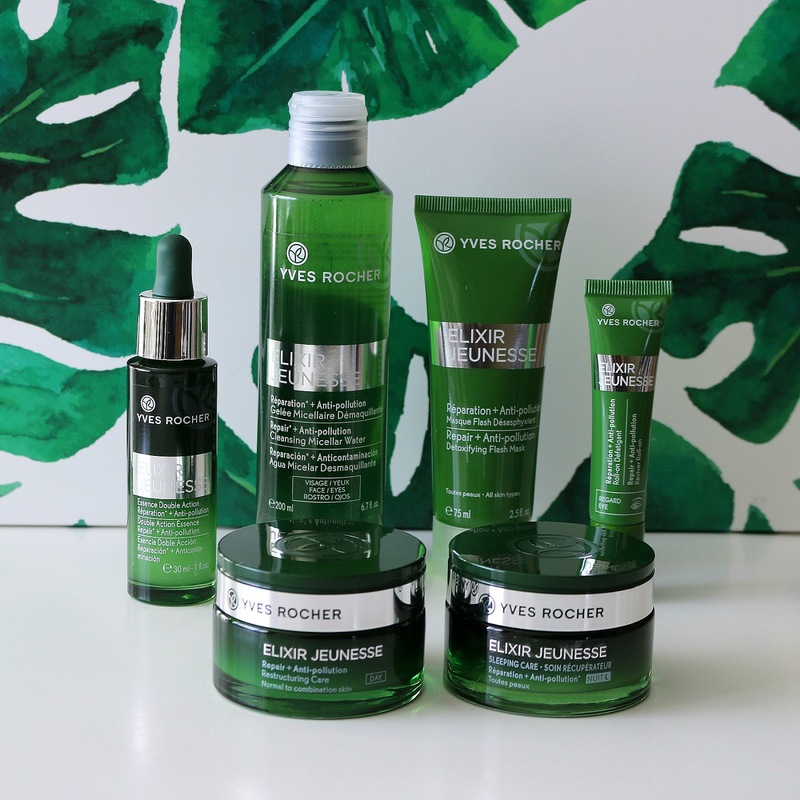 Spring Makeup Look with Yves Rocher + Giveaway! Happy Spring! 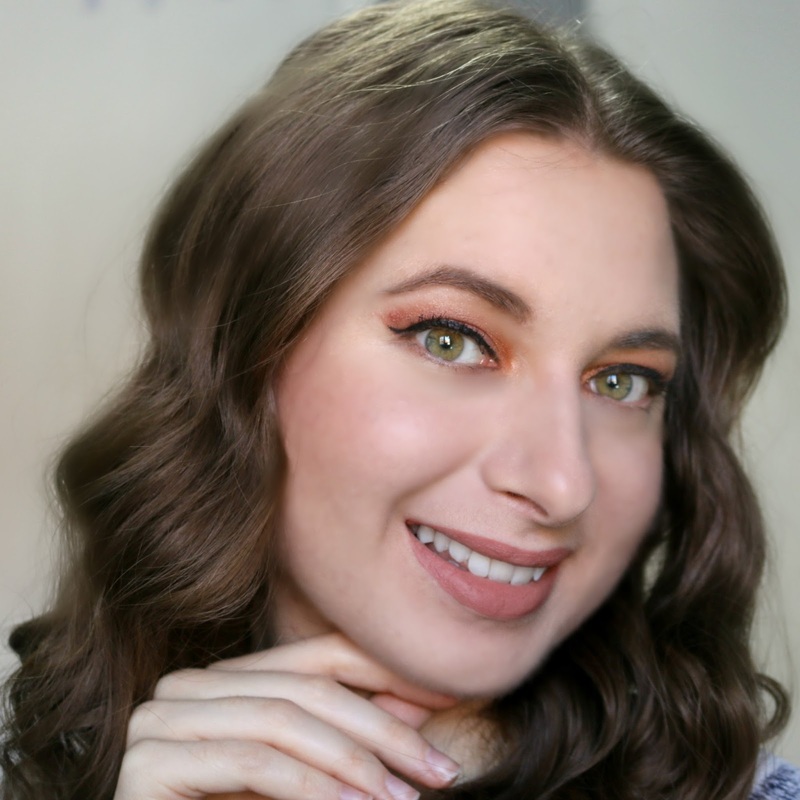 With the change in seasons, I've also felt the urge to switch things up when it comes to doing my makeup - I realized that over the last few months, I've basically been wearing the same look over and over again! Does anyone else also feel inspired when a new season rolls around to up their beauty game? 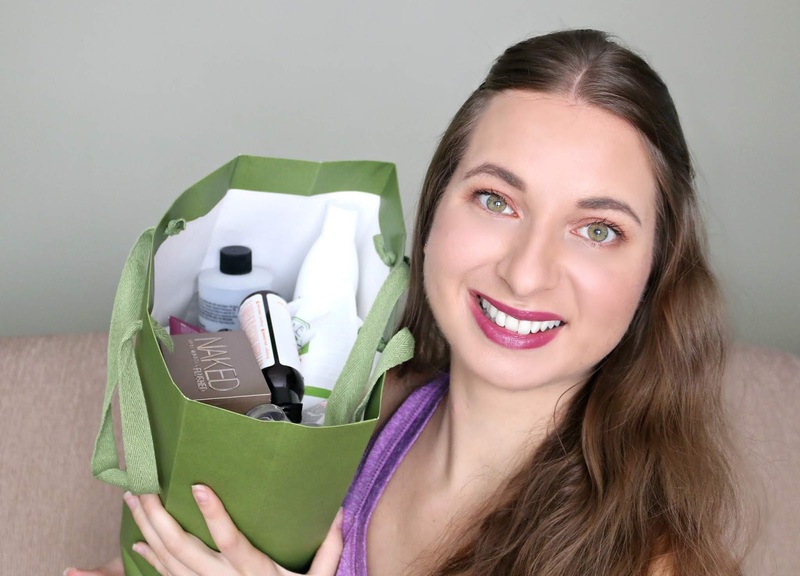 I've been gravitating toward incorporating quite a few new products from Yves Rocher*, and I'll be showing you which ones I have been enjoying, as well as incorporating some of my favourites I've discovered over the years in my latest video tutorial. Keep reading to find out how you could win some of the makeup products featured in this look! Spring is near, although it doesn't feel like it quite yet! Just when I thought it was warming up for good, we got hit by yet another snowstorm - Canadian problems, I know. Truth be told, I don't mind snow that much - this last snow dump covered the trees and landscape in a thick white layer and is a real feast for the eyes. 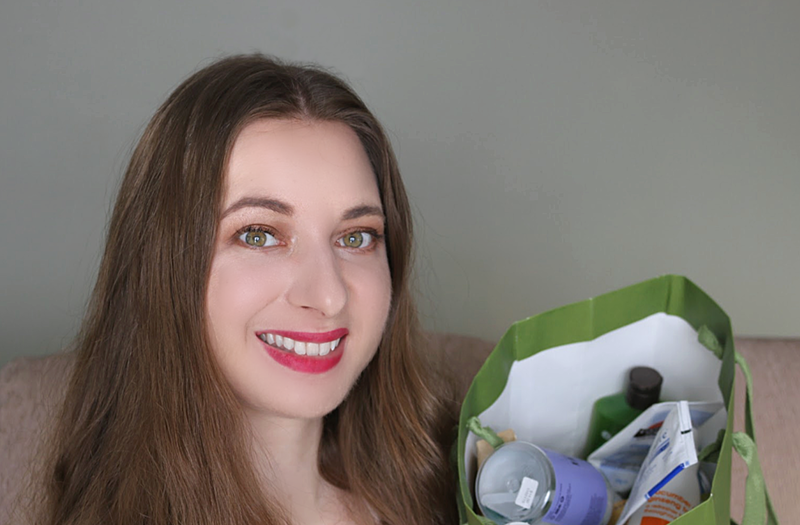 Flashback to a couple of days ago on Daylights Savings (when the birds were happily chirping), I decided to film my winter empties, pretty early for once! 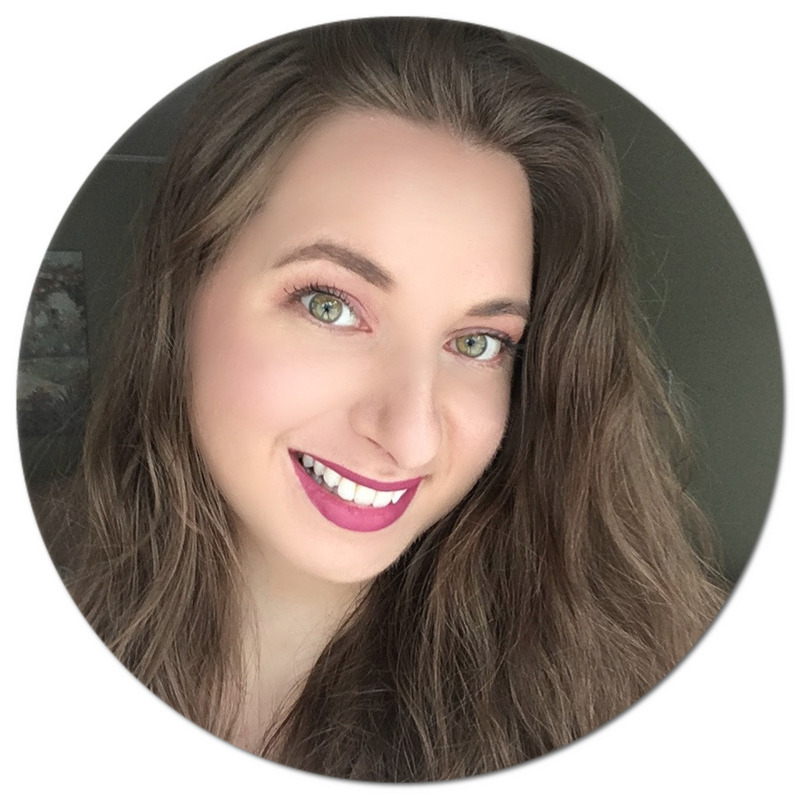 I had to make the best of this extra daylight, so as tradition holds, I am sharing all of my beauty as well as a couple of random products I've used up over the winter months. It's a rather long one, I still hope you enjoy! 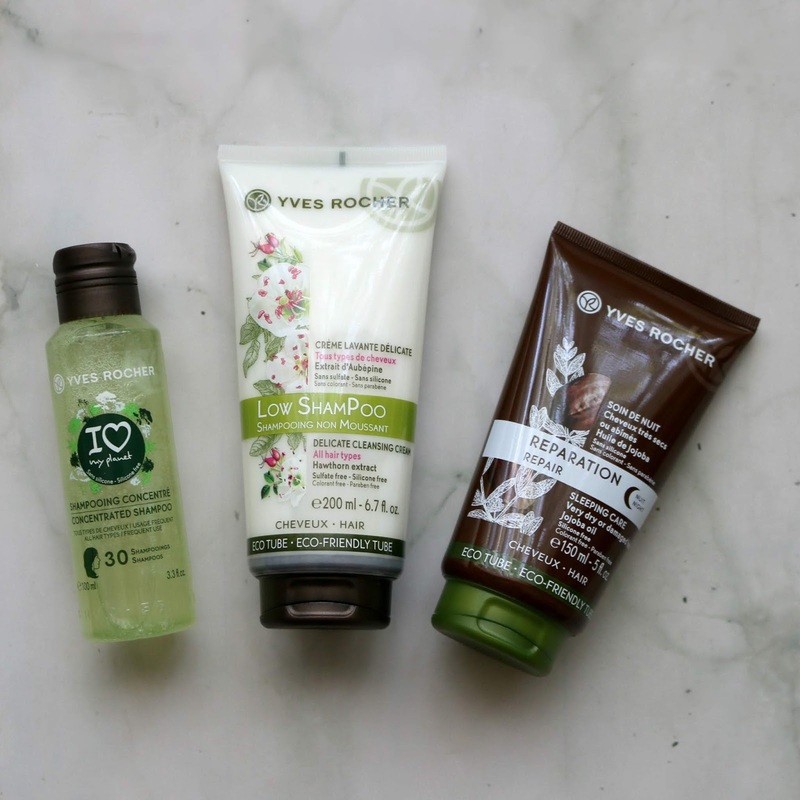 Discovering Natural Indie Beauty and Wellness Products with Navago + Giveaway! Over the years, I have come across and featured quite a bit of natural beauty brands, and one thing that always keeps things interesting for me as a blogger when it comes to chatting green beauty is that there are always so many more indie companies out there to be discovered! 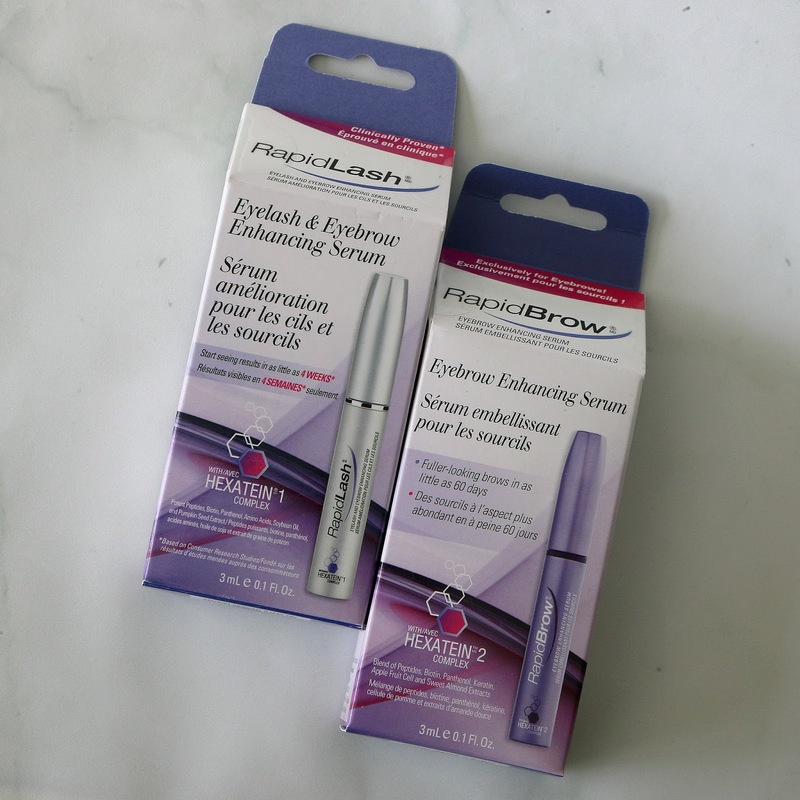 While it can be nice to get a product that is super popular and raved about by what seems like everyone on the internet, I get that much more excited to find brands I've heard no one else talk about. One of my personal joys is to shine a spotlight on these smaller, non-mainstream companies, and after recently being introduced to NAVAGO*, it's like I hit the jackpot! Back in 2014, I shared a review of the Artist Shadows that Make Up For Ever had just come out with after previewing them at an event. Fast forward four years later, Make Up For Ever has replaced these with the Artist Color Shadows* (C$22 / US$17 each, 2.5g or 0.08 oz), a new line which includes 121 shades, similarly named according to five different finishes: Diamond (D), Matte (M), Metallic (ME), Satin (S) and Iridescent (I). You can purchase these pan refills individually to create you own palette. The main visual difference is that the new pans are rectangular as opposed to circular to go with their Artist Color Refillable Makeup Palette magnetic system, which also works with their highlight, sculpt and blush powders. I was personally a fan of the previous formula, so I was curious to see how the new-and-improved version would compare. I wanted to create a romantic look to celebrate the month of love, and filmed my transformation from start to finish! In this Get Ready With Me, I'm featuring some new products I have been loving lately - the eyeshadows I used are a dream to work with, and I seriously cannot get enough of this liquid lipstick. Even though I created this look with Valentine's Day in mind, I think it would be great for a night out or a special event, too!